The people here in the north have over many generations learned to cope and live in such conditions. We like to be out in the nature and that applies also in the winter, even though we have the Polar Night. During this period from 25th of November until 17th of January, the path of the sun goes entirely under the horizon, even at its highest. This is what we call the Polar Night. During the Winter the temperature can drop down to minus 30 degrees. Join us an experince Alta and Finnmark Winter time. We offer a varied range of experiences, ranging from a short hike in Alta to a multi-day ski expedition over Finnmark Plateau. Choose yourself how you want to experience the Arctic. 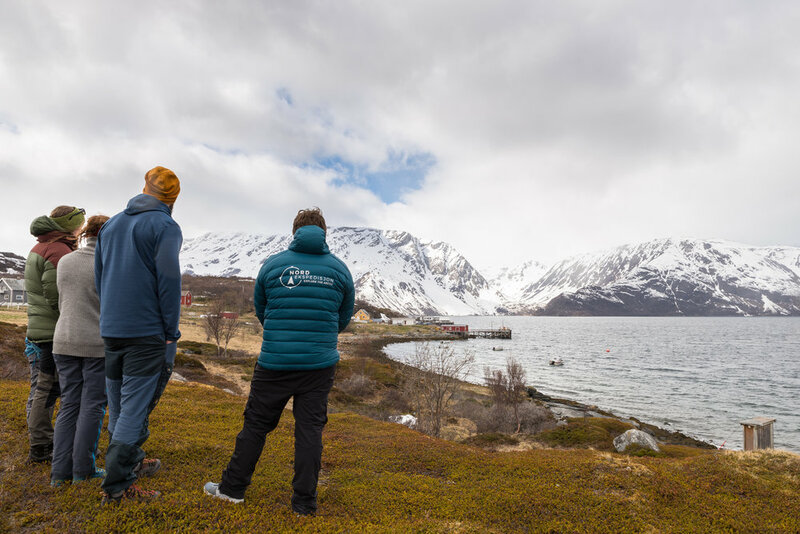 We at NORD Ekspedisjon will make sure you have a great experience here in the north and our guides will ensure your safety is taken care of. Book your next adventure today! We will drive over the frozen mountain plateau to the Sami town of Kautokeino. There we will visit Finnmark's first silversmith Juhls and also a reindeer herd. You will get an Insight in the Sami culture and history. If you like art and culture, this is a tour for you! Awarded by Forbes Travel Guide to one of the world's five most beautiful skiing tours. Great chances to see the Northern lights, experience the arctic silence and explore the remote areas in Northern Norway. Winter is a perfect time for hunting the Northern Lights. The darkness makes it possible to experience stunning lights on the night sky. 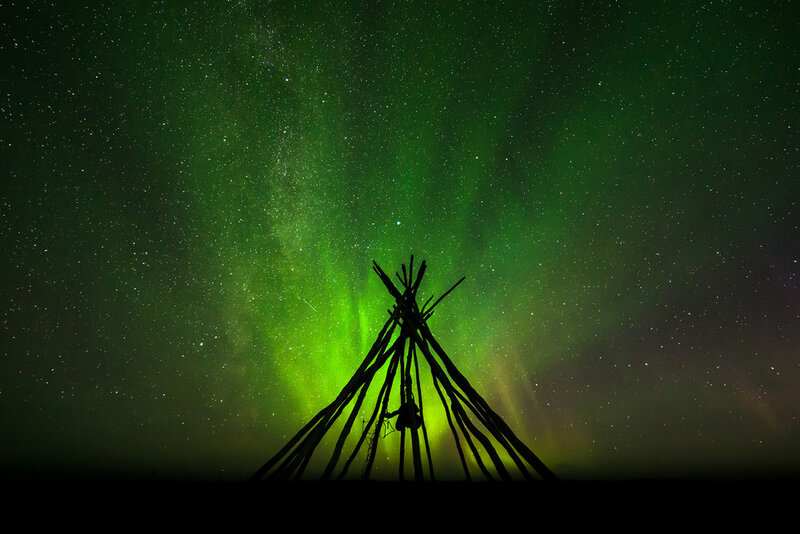 Check out our Northern Lights tours. This is an unforgettable journey over the frozen landscape where you will explore the arctic silence, the wilderness and the amazing light. This trip goes from Friday to Sunday, Three days of winter and frozen tundra.